As we move closer and closer to the GHS transition date in Canada, there is an understandable level of scrutiny being placed on SDS Authoring in North America. Many companies will certainly be going through the self-assessment process. Are we still in compliance? How does this affect us? Are there aspects to the changeover that we haven’t anticipated? The overall concern will be staying firmly in-line with regulations. The move towards GHS compliance in both the US and Canada adds these countries to a growing list of developed states that have embraced the UN-brokered system. There is, however, an aspect that even the standardizing power of the GHS cannot fully resolve. It’s an elemental issue; the language differences between countries and regions. Even with the standardization that the GHS brings, there are specific aspects to SDS use involving language that are of paramount importance. The SDS language laws governing language use on your SDSs, especially in the export/import process, can be absolutely crucial. In this article, we’ll look the range of pressing factors that companies need to overcome in order to achieve compliance. Crucially, the adoption of the GHS does not in any way excuse companies from the need to provide SDSs in the language of the country where chemical products being exported to. The need to accurate communicate product hazards means that should a product be delivered to an importer, that act of holding and storing the chemicals in question (for any length of time) would be subject to language legislation. In practice, this means that the product needs to be accompanied by an SDS in the language of the destination country before it ever arrives there. The regulators based in each country / bloc in question will actively enforce these requirements. Looking at the official directives, it becomes clear how important these language requirements are. This is important in the context of several European Union member states. For example, it indicates that the requirements could actually mean that both French and Dutch could be required for SDSs that accompany products to a state such as Belgium, which has more than one official language. This would mean that a container of chemical products would have to have these language-compliant versions of the SDS ready and stowed with the products. No legible SDS, no valid delivery. Your SDS Authoring Can Substantially Benefit From Locking Down Language Requirements. This sort of requirement is also present in North American requirements. Health Canada, the Canadian authority that implements public health & safety policy, also takes a strong line when it comes to the official bilingualism that defines the United States’ biggest single trading partner. “Labels and SDSs must be in both English and French (subsection 6.2(1) of the HPR). This last point is crucial. It means that even if a business is correctly set up to produce SDSs in any language, if it has not calibrated its hazard-related label production to a similar degree, then the goods will most likely be in non-compliance as soon as they pass the border. These are just a small selection of the requirements that are placed on incoming hazardous chemical goods in some regions. Similar restrictions exist in states that act as major trading partners of the US and Canada, such as Mexico, Japan, Australia, and many more. It is abundantly clear that a unilingual production process counts as sorely lacking in any sort of expanding trade scenario. Many companies are taking these regulations into account by storing an active bank of readily dependable SDSs, authored in every language required. An expanding business can rarely afford to say no to business from abroad; making the presence of a trusted bank of documents all the more vital for swift and profitable trade. Other companies are taking the decision to work more selectively, producing the SDSs that they need on a case-by-case basis. This approach may seem like a prudent one, producing only as required. However, adopting this approach to SDS authoring can put a company at a distinct disadvantage in terms of being able to react rapidly to business opportunities. Additionally, it reopens the expense of translating every time a new language may be required. Ultimately, SDSs elements are highly interchangeable. We can thank the GHS for introducing even more standardisation in the process, but the fact is that there are a number of elements that are broadly repeated throughout every authoring process. If a business can identify the ‘changeable elements’ and access a bank of dependable translations, then SDSs can be produced at a highly efficient rate, simply swapping in the new terms in the concerned sections. This gives the company the ability to very quickly produce SDSs for any importer in the world. By pre-loading trusted translations into your authoring process, compliance becomes far more attainable across a wide variety of markets. ERA has been actively adding this functionality to our SDS Authoring solution. 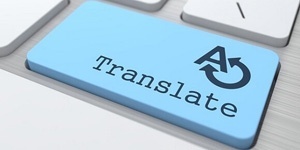 As more clients find the benefits of having a bank of dependable translations available, we have moved to ensure that flexibility to available to our clients. The application of the GHS system to both the United States and Canada provides an ideal opportunity for companies to stop and re-valuation their entire SDS set-up. As companies ensure that the correct symbols and pictograms are now included in their safety documents (actively enforced as this is by strict legislation), this also presents an ideal opportunity to ensure that the language and translations utilized throughout the documents is also accurate. Given the dangerous nature of the goods that SDSs are attached to, the need to have clear and fully trusted language on the documents is even more pressing. A small error in the name of a chemical could have an exponential effect should it be mistranslated. This represents a complete renewal of the SDS Authoring approach, and what can be achieved by engaging a single solution for your SDS Authoring. If you want to learn more about how to achieve complete compliance in your SDS Authoring, please feel free to download the free PDF guide below, or reach out with any questions you have to ERA via the Contact page above. 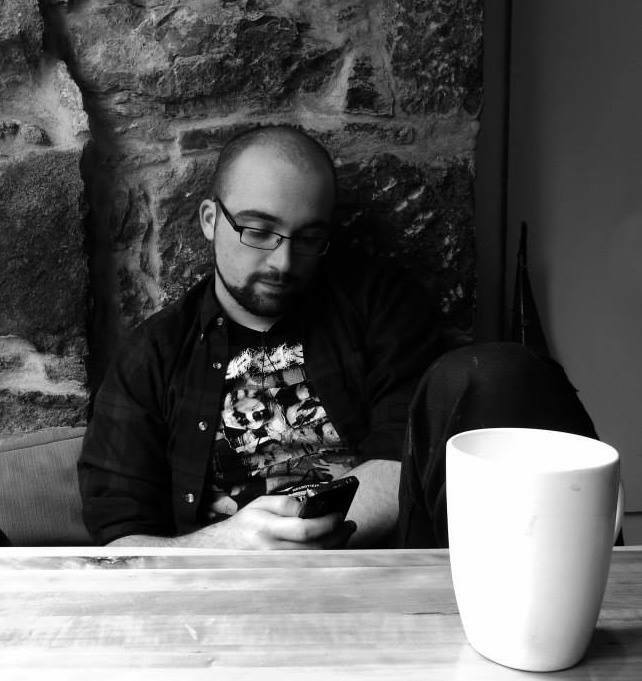 Lorcan is a science writer and journalist with ERA.